Magnesium Chloride is the name for the chemical compound with the formula MgCl2 and its various hydrates MgCl2(H2O)x, also named Magnesium Chloride in Pellets, Magnesium Chloride in prill 46% and Magnesium Chloride Pellets Industrial Grade. These salts are typical ionic halides, being highly soluble in water. The hydrated magnesium chloride can be extracted from brine or sea water. Our magnesium chloride products are made from solar evaporation of seawater. 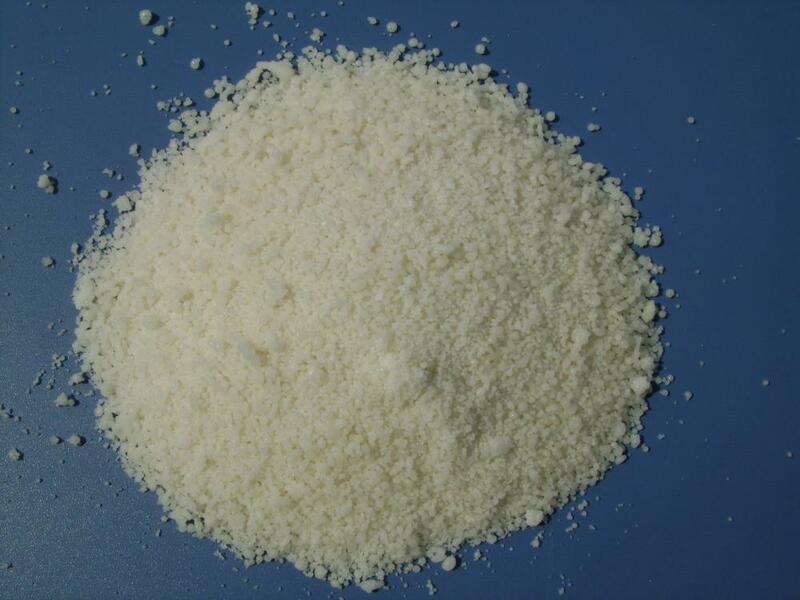 Looking for ideal Magnesium Chloride in Pellets Manufacturer & supplier ? We have a wide selection at great prices to help you get creative. All the Magnesium Chloride in Prill 46% are quality guaranteed. 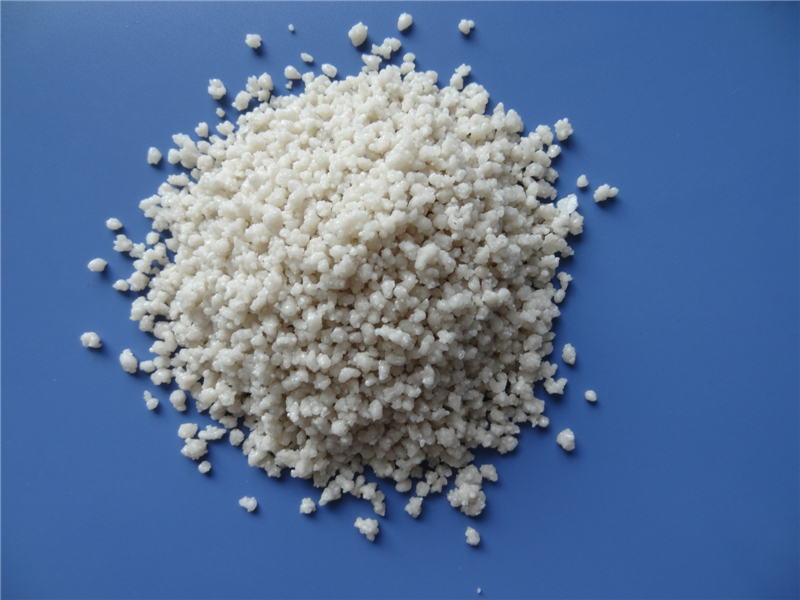 We are China Origin Factory of Magnesium Chloride Pellets Industrial Grade. If you have any question, please feel free to contact us.